Choose our Early Vatican Semi-Private Tour to get into the Vatican Museums ahead of the general public with your guide and a group of up to 14 people! With our skip the line tickets you will avoid daily crowds accessing the Vatican, thus being able to admire the Galleries and the Sistine Chapel as they deserve. You will get an expert private guide ready to tell you everything you need to know and answer to all your questions, while interacting with you and the rest of the group as you all discover the many wonders of the Vatican Galleries, the Sistin Chapel and St. Peter's Basilica! Our Early Vatican Semi-Private Tour brings you inside the Vatican befor anyone else... There will be just you and your small, friendly group of 14 people maximum, all escorted by one of out top-rated private guides! Get the chanche to experience such a unique privilege, while having so much fun with the rest of the group! 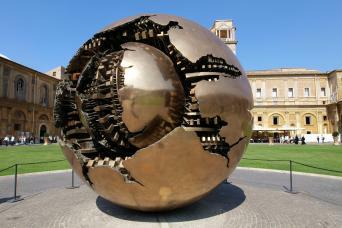 Meet your guide and the other members of your group near the entrance to the Vatican museums at 7:30am. You will enter without hassle into the museums, before the doors open to the public, passing the line already forming for regular entrance admission at 9am. 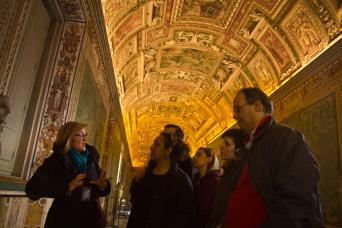 Your small group will explore the highlights of the Vatican Museums. You will be overwhelmed by the wealth of stunning works of art, including those housed in the Tapestry Gallery, Map Gallery, and several rooms with works by the great Raphael. Your enthusiastic guide will fascinate you throughout the tour with explanations of art history and the history of the Vatican State, recounted in a way related to each member of the group. 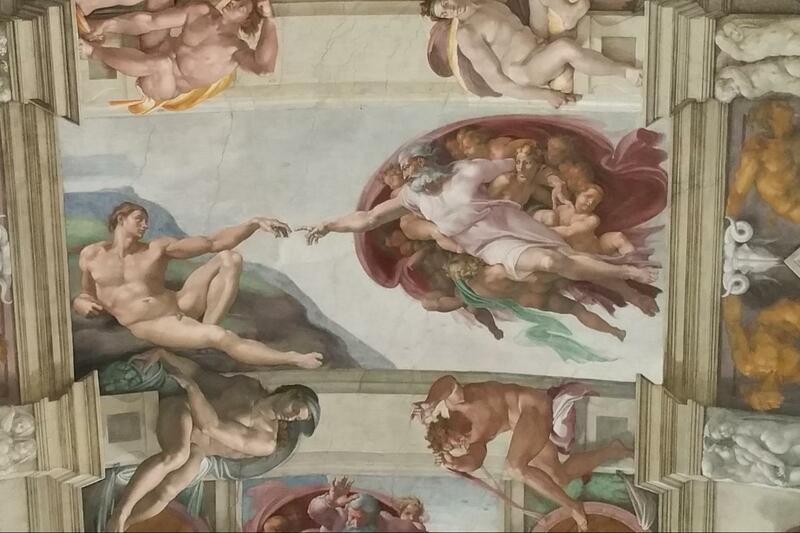 Whether you're a novice or an art veteran you will not fail to be impressed by the stunning Sistine Chapel - the jewel in Michelangelo's crown. The opportunity to admire its beauty before the daily crowds and as part of a small group is not to be underestimated. 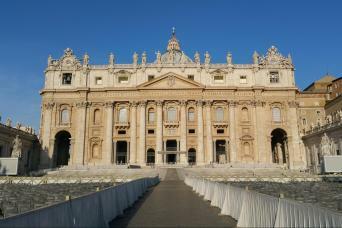 Pass through a special passageway from the Sistine Chapel leading to St Peter's Basilica, skipping another long queue. Inside the Basilica your guide will talk you through the breathtaking center of the Catholic faith. St Peter's Basilica will be the last stop on your tour. You can either choose to follow your guide and group out of the basilica, or remain inside to further explore its splendor and perhaps even climb its impressive dome if you're feeling courageous (own expense). This is the perfect tour for those who want to tour the Vatican museums with a limited number of other visitors, an exclusive small group and a top guide. It will be simpy amazing. 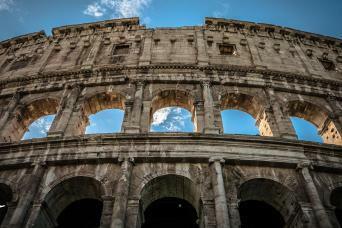 So, stop hesitating and book our Early Vatican Semi-Private Tour!